It is sufficient. A CNAME record is all about making things easy. I create them so I wont ever have to think about on which server a particular service/app is installed. Just like I create CNAME records for wsus, mail, etc. Nice guide. Any reason you couldn’t change the current _VLMCS record to the new KMS Cname first, then disable DNS publishing on both old and new Servers? this would seem to alleviate a couple of minor steps.. Or are there other configuration considerations that impact when it creates the SRV records? Hi Paul. A very sharp observation. It’s been a while since I wrote this. Reading it again, doesn’t ring any bells on my reason to do it this way. So I recon your remarks are a valid ‘tweak’ to this guide. Thanks! What will happen with the clients? 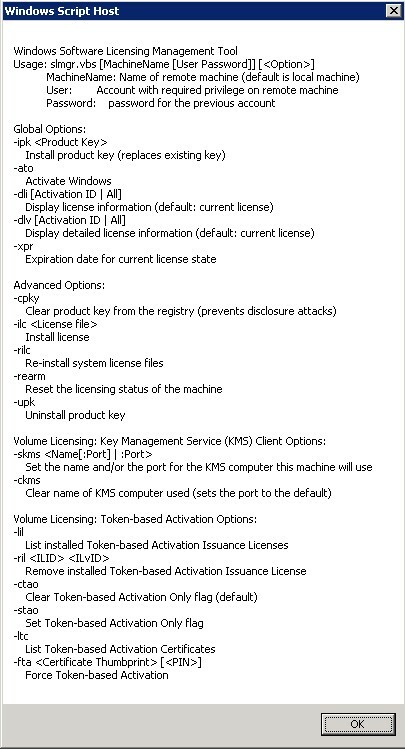 Like windows 7 with office 2010, do they work automatically with the new KMS server? 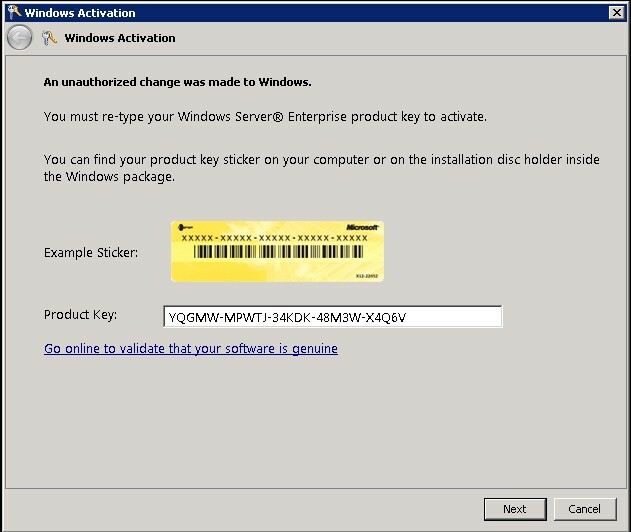 What happens if you use new license keys as well? What is the impact on the end user / W7? I’ve the same doubts as Harry. I must migrate to different KMS host and key. What about threshold counter in new KMS server. 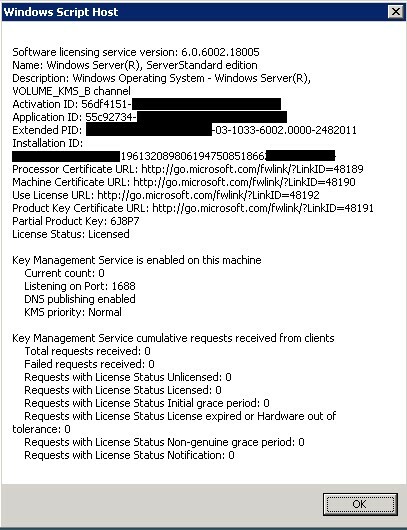 Will our +1000 Office 2010 and W7 beeing poping up extrange messages when changing DNS records??? I’m wondering this same here. Will this change affect end users in any way? 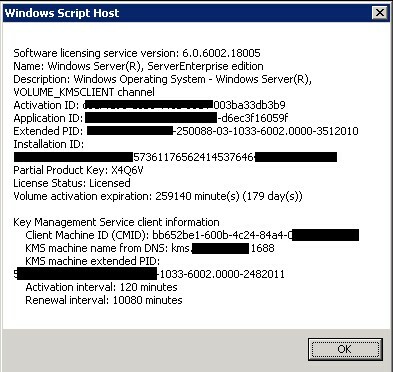 I’m doing a KMS migration from server 2003 to server 2008 / not sure if it will impact users while i am doing this also do i need to remove License keys for Win 7 , Office 2010 , server 2008 before i move then to new or will it cause issues if not removed from old KMS. Hi all! I need to move the KMS Host from one domain to another in the same forest. Any idea? Thanks in advance!